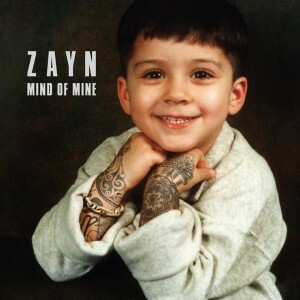 ZAYN has released new track “BeFoUr” from his highly anticipated debut album MIND OF MINE on RCA Records. 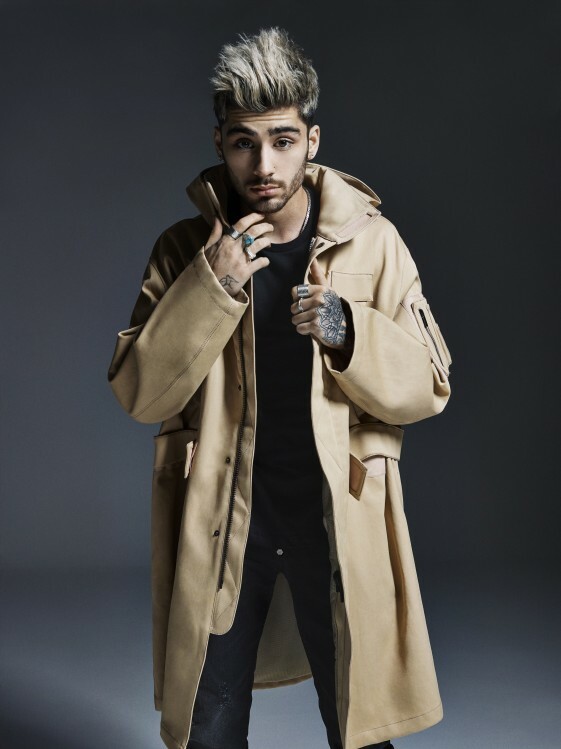 The track, produced by Malay, was previewed in the behind-the-scenes video for ZAYN’s FADER magazine cover last November, and can now be heard for the first time in its entirety. “BeFoUr” is instantly available to fans who pre-order MIND OF MINE in advance of its March 25th release (along with previously released tracks “LIKE I WOULD,” “iT’s YoU” and “PiLlOwT4lK”). MIND OF MINE is available in standard and deluxe editions, as well as a deluxe exclusive version available only at Target (see full track listing below). In celebration of the release of MIND OF MINE the following day, ZAYN will perform on “The Tonight Show Starring Jimmy Fallon” on Thursday, March 24th, returning to the show where he made his US television debut with “iT’s YoU” in February. ZAYN will then go on to perform an intimate set on the Honda Stage at the iHeartRadio Theater on Friday, March 25th. During the exclusive live event, ZAYN will perform his new songs and discuss his debut album in a Q&A with host Elvis Duran. Fans will be able to listen to the “ZAYN Album Release Party” in a special radio broadcast of the show across iHeartMedia CHR and CHR-Rhythmic radio stations and websites, as well as on iHeartRadio.com/HondaStage. “PiLlOwT4lK,” the first single from MIND OF MINE, debuted at #1 on the Billboard Hot 100 Chart, #1 on the U.S. Digital Songs Chart, #1 on the U.K. singles sales charts, and #1 on Billboard’s On Demand Songs Chart. The video for “PiLlOwT4lK” has now amassed over 220 million views.